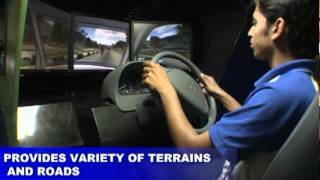 ZEN ADS™ is a standalone, versatile, indoor, classroom driver training simulator. 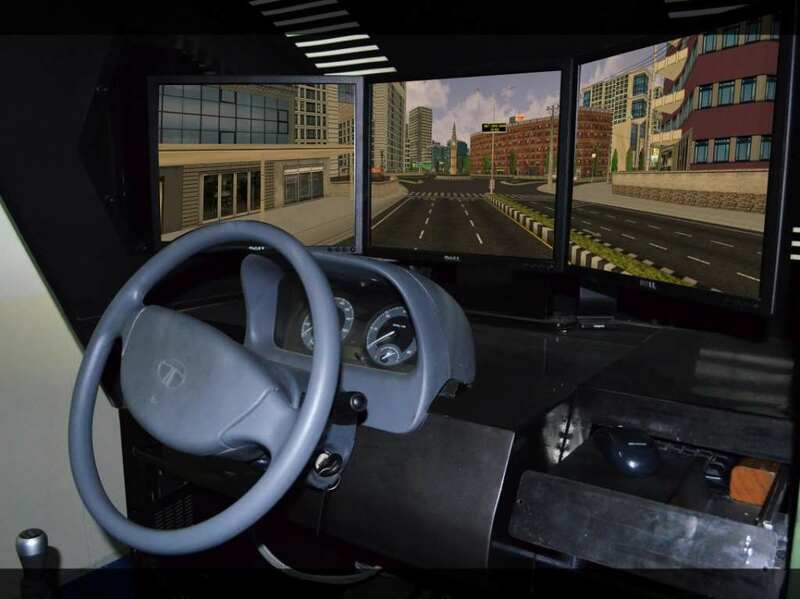 The simulator for Light, Medium and Heavy vehicles comes with the option of either left or right hand drive. 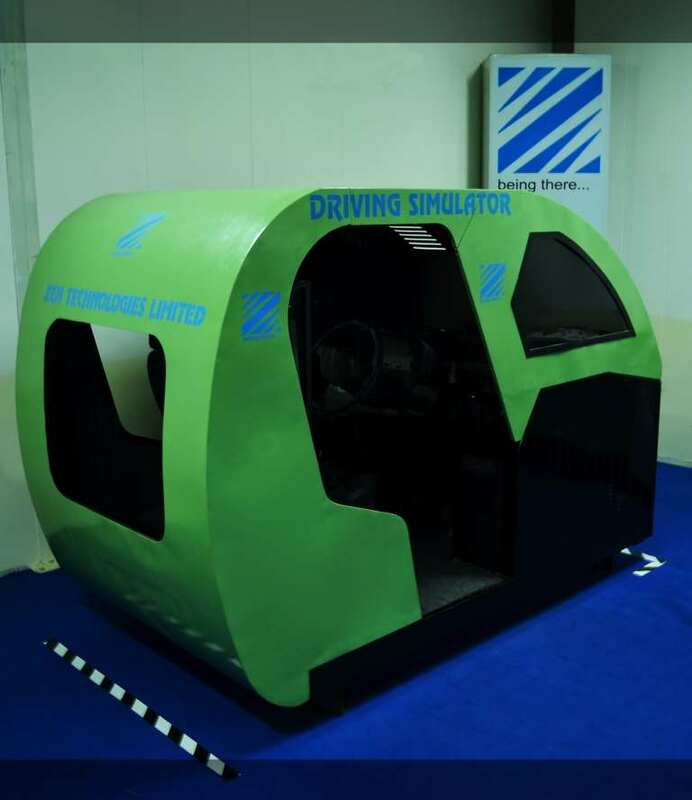 The simulator facilitates training in a mock-up vehicle cabin with actual indicators and controls, thereby creating a realistic driving environment. 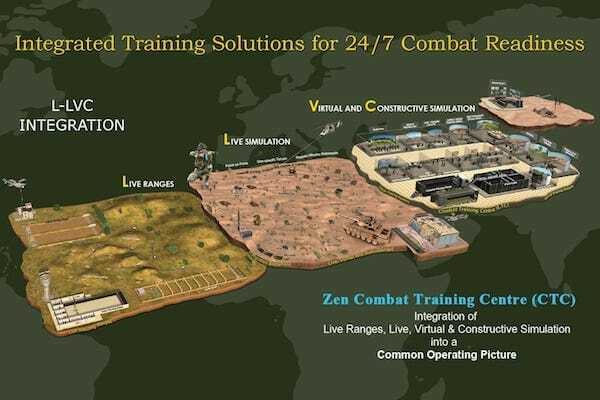 The system is pre-loaded with programs so that the trainee can complete an exercise of choice without an instructor’s presence. The completed exercise can be later accessed for analysis by the trainee and instructor. 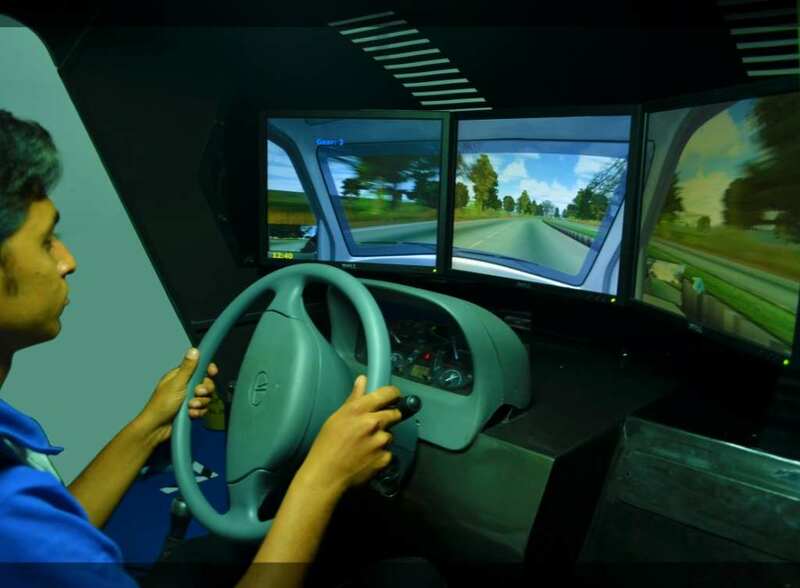 The driving training simulator is ideal for institutes imparting basic driver training. 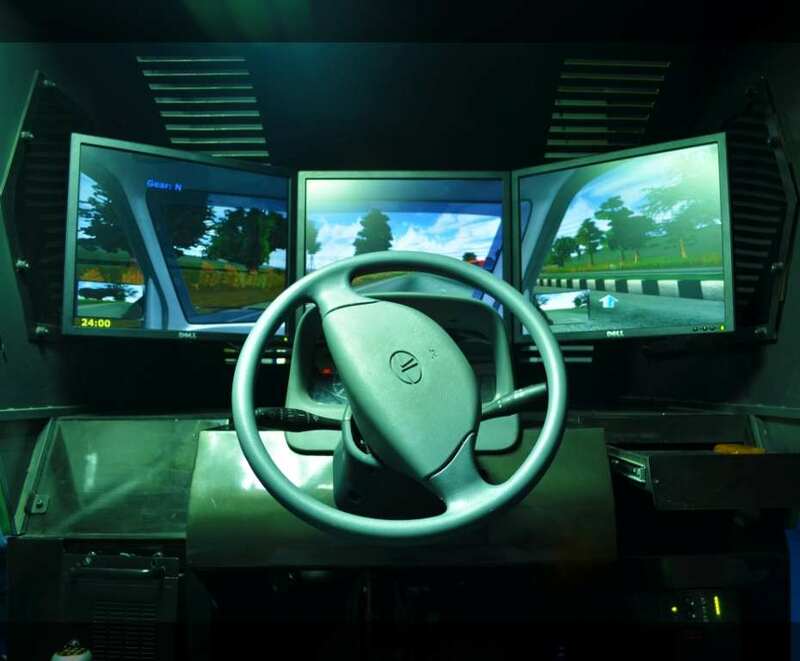 A number of simulators can be networked, if so required. 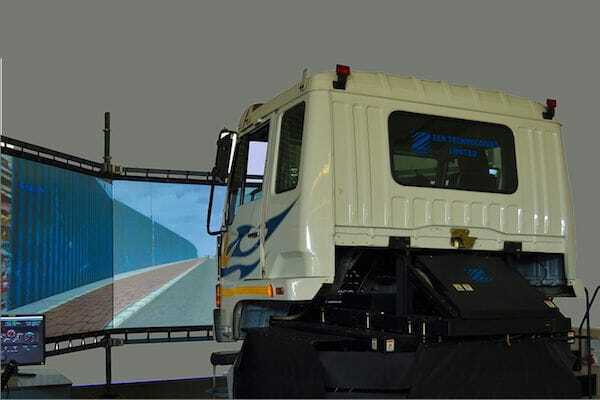 ZEN DATS™ is a CSIR-approved testing system that enables to check psycho-motor reactions of drivers’ reaction, recovery, vision and perception to put safe drivers on the road. 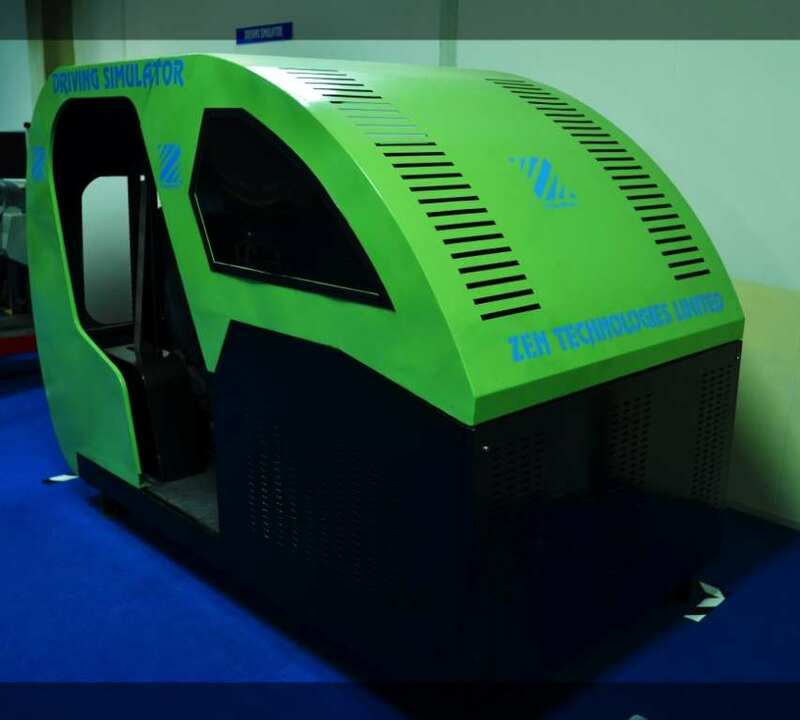 The test comprises six tests—Simple Reaction Test, Complex Reaction Test, Depth Perception Test, Night Vision Test, Glare Recovery Test and Side Vision Test.